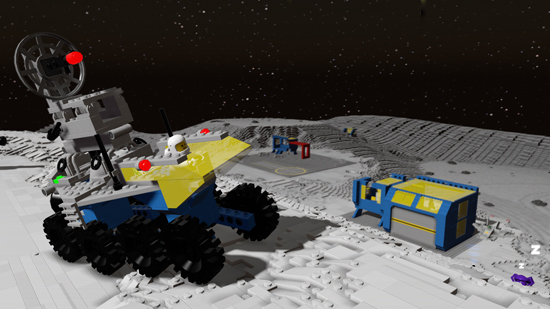 Classic Space, the first downloadable themed content pack for LEGO Worlds, will be available on the 5th of July for £2.99. 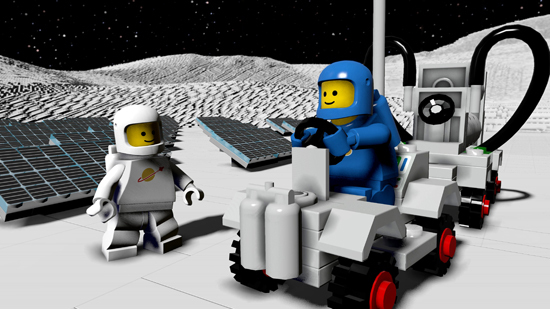 The Classic Space Pack will include brand new quests, characters, builds, and vehicles from the wildly popular LEGO Space playsets. Players can blast off and explore the farthest reaches of space and embark on new adventures with friends as they travel across Worlds in a Space Buggy, fly through the atmosphere in the Space Cruiser, excavate the new Moon biome in the Mineral Detector, or land the one man spaceship on the new Classic Space Theme World! 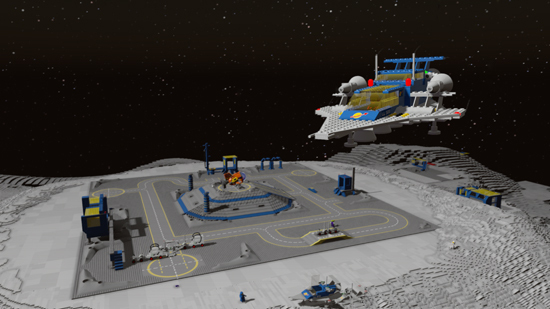 LEGO Worlds Adding Iconic Classic Space DLC Pack for Intergalactic Exploration and Adventure.